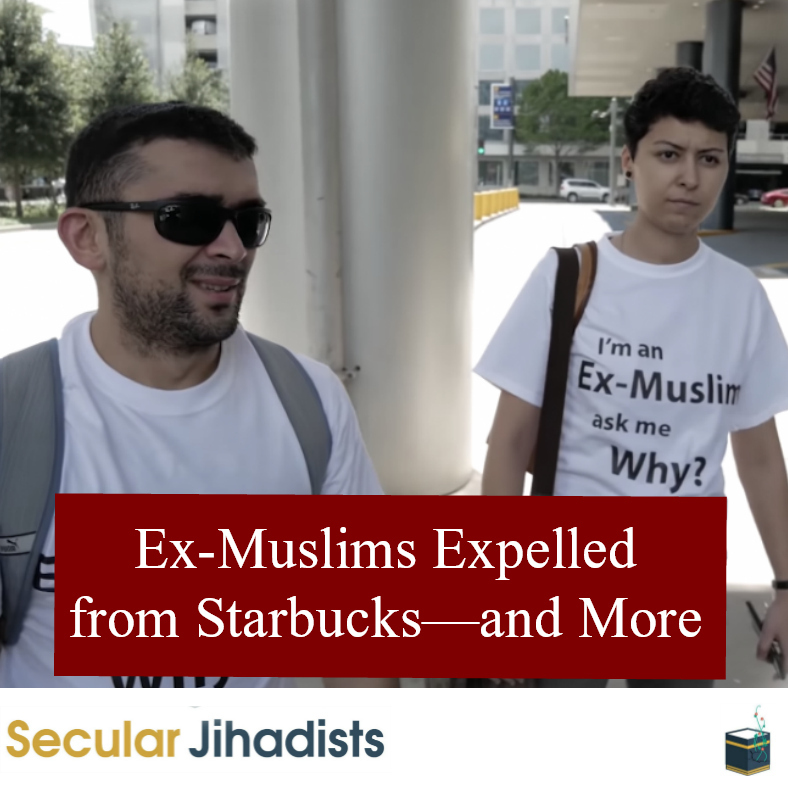 In this episode, we discuss Armin’s recent visit to the Islamic Society of North America (ISNA) with Ex-Muslims of North America (EXMNA), where he and a few other ex-Muslims were asked to leave a Starbucks at the Hilton simply for wearing t-shirts saying things like, “I’m an ex-Muslim. Ask me why.” We also discuss how ex-Muslims can engage with Muslims in debate. We also discuss ex-Ahmadi Muslims, the Judeo-Christian roots of Islam, Dan Gibson’s documentary “The Sacred City,” and a variety of other topics.